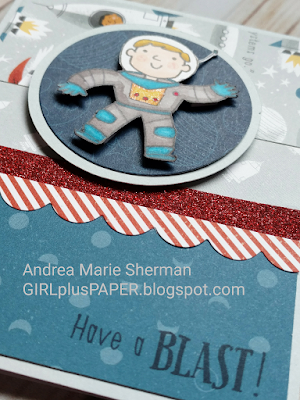 I really haven't had the chance to play with CTMH's Stargazer paper suite, until now that is. 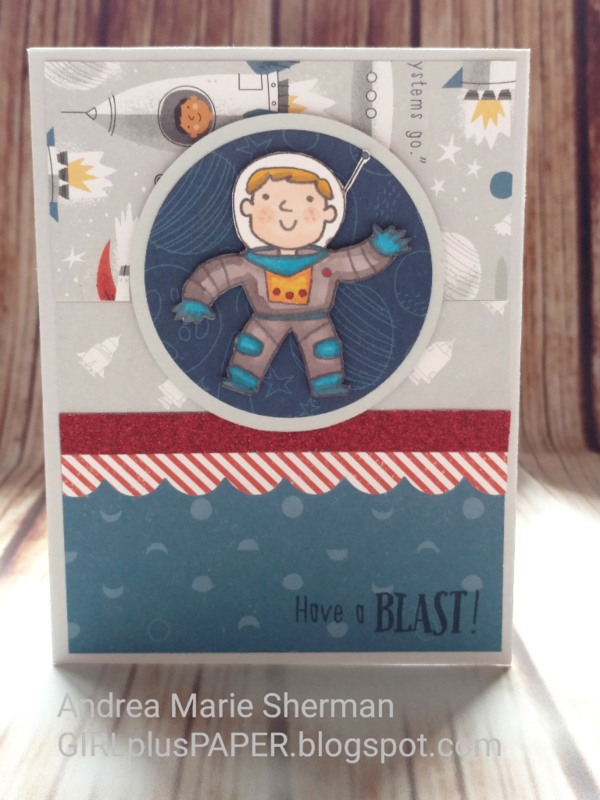 It features the cutest out of this world theme, complete with rocket ships, telescopes and celestial bodies. 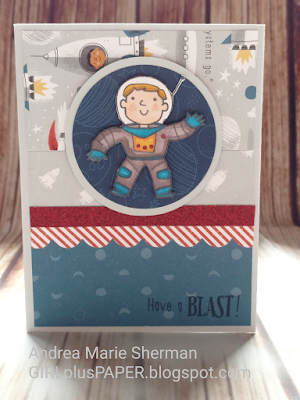 I decided to make a card fit for a boy using the Stargazer Cardmaking stamp set. The stamp set is also available with a Thin Cut bundle, which is on sale only during this March, then it's back to full price. I thought the set was so cute, I decided to order the bundle even though I already owned the stamps. 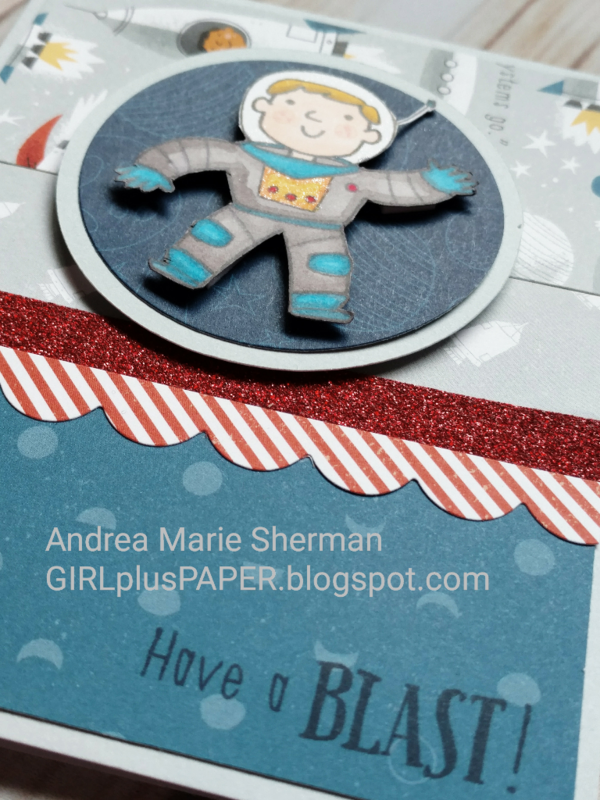 I will be sharing another card soon, and it features the Thin Cuts. 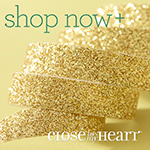 I added some Red Shimmer Trim and used the Thin Cuts Scallop Border for a cute accent. I put my ShinHan Touch Twin markers to work with all of the fun coloring of the little astronaut.